Perhaps no one spends more time in the direct sun than a lifeguard. So who better to give advice on protecting skin from sunburn? This is must-read advice whether you swim or not! 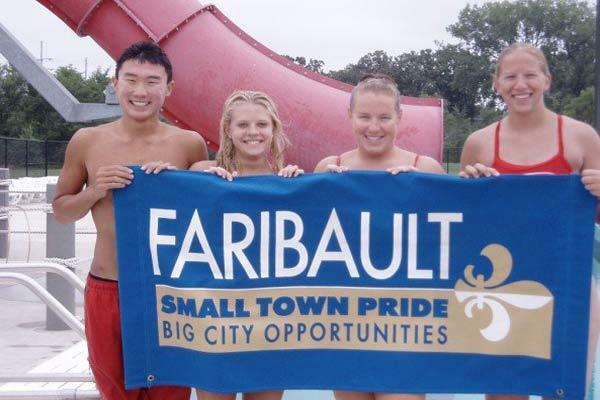 While growing up in Faribault, Minnesota, Megan Trout, pictured second from right, spent summers as a lifeguard. Have you ever been burned so badly you’ve questioned your life choices? I have. I was sunbathing with some friends near a river wearing SPF 8. After an afternoon in the sun, the backs of my knees were burned so badly I could barely bend my knees without screaming! Sitting, standing, walking, even laying down hurt so much I cried. I was 15 years old, and I had learned my lesson! As a lifeguard, sun protection is now an essential part of my well-being. While I used to be able to accommodate the healing of a sunburn, with a next day 8-hour guard shift, I now cannot. 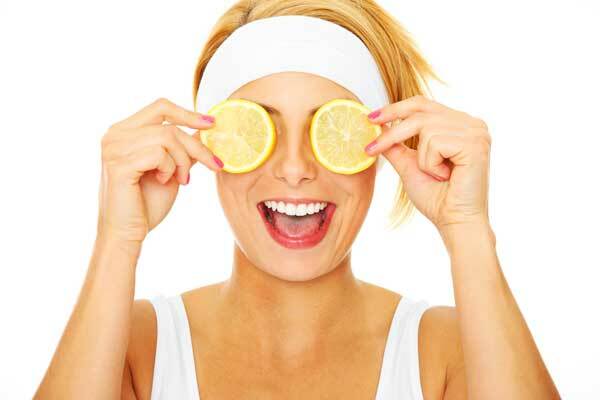 On a dreary winter day, get some vitamins for skin care in the form of lemon. Vitamin C and Vitamin E are great for skin care. Getting the right level of vitamins each day is critical to maintaining good health and having great skin. In particular, two vitamins, applied topically, are crucial for healthy skin—Vitamin C and Vitamin E.
For skin that easily burns, buying a higher SPF is not going to protect you and will only add more chemicals to your body. That’s why many of the popular drug store brands may do more harm than good. Anyone with fair, delicate skin knows you can’t just slap any product and expect a good outcome. Sensitive-skinned sunbathers need to be particularly careful about the products they use to protect themselves from the sun. I burn easily, so when summer comes there are a few key rules I follow so I can make sure I get sunscreen for sensitive skin. 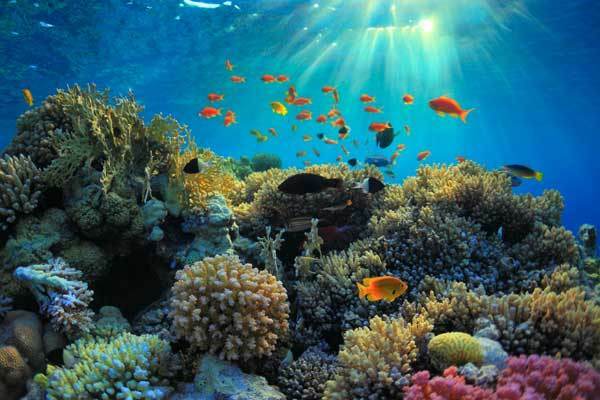 Researchers at King’s College London have discovered that coral produces natural compounds to protect itself from damaging UV rays. Scientists say these compounds may lead to a new type of sunscreen for humans. Creamy, sticky, smelly. Sunscreen products are essential for skin protection but a pain to apply. For those who don’t like lotions or sprays, sun protective clothing is an option—though not a great one if you’re experiencing heat like we are here in Chicago. Enter sunscreen pills, the little pearls poised to be the skin-shielding wave of the future. We’re all fighting dry winter skin, but the cure can start in the shower. Use one of these rich moisturizing body washes to heal dry winter skin. Seasons change, and occasionally our skincare routine needs to change with them. While you may take extra care in moisturizing and treating your face this time of year, you should not neglect the rest of the skin below your neck. Your favorite body wash may not be suitable to use year round, and it’s a good idea to switch things up a bit for winter weather. 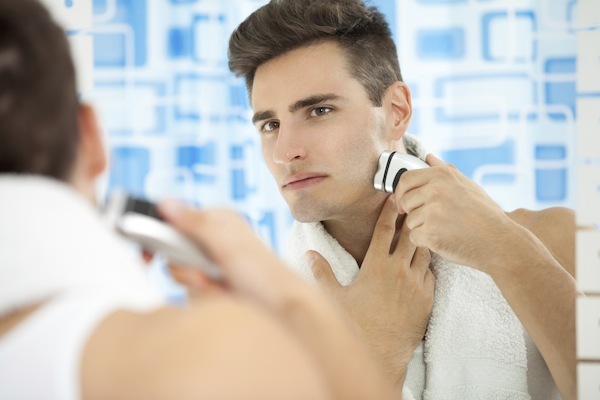 With this guide to buying an electric razor, you’ll understand which electric shaver brands tend to give better results, which razor types are best for you and other factors to consider when shopping for electric razors. 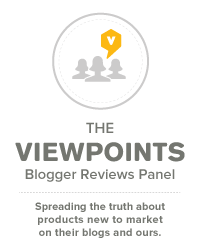 Editor’s note: This article was originally published on The Goods and was written by Viewpoints Reviewer TheBard. Are you thinking about buying an electric razor? As you can assume, there is not one electric razor that can meet everybody’s needs, so you have a lot to learn before making your final purchase. Men’s electric razors (and women’s electric razors) come in all shapes and sizes. You need to decide what works best for you and your skin type. 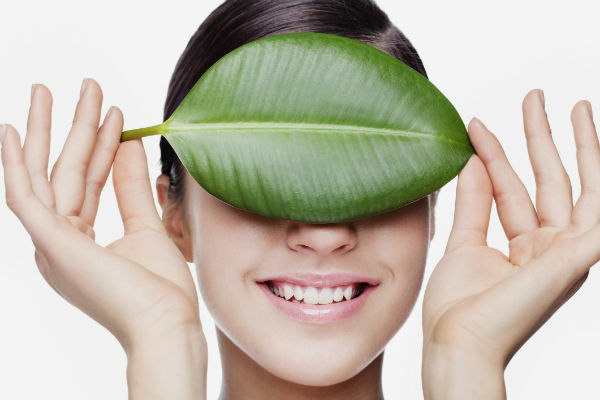 Natural acne treatments are more than skin deep. Follow this holistic regimen for clear skin. When looking for natural acne treatments, it can be hard to know where to start. I like to take a holistic approach to finding natural acne treatments. The common wisdom, “You are what you eat” is perhaps never truer than with your skin and diet. I personally believe that the link is an obvious one. Think about how your body reacts when you are allergic to a certain food; often times it responds with some sort of skin rash. So when I hear phrases “there is no direct correlation between acne and diet,” I cringe. I’m sure you’ve heard the advice to “drink lots of water” a thousand times, so here’s what else you can do to naturally treat your acne. 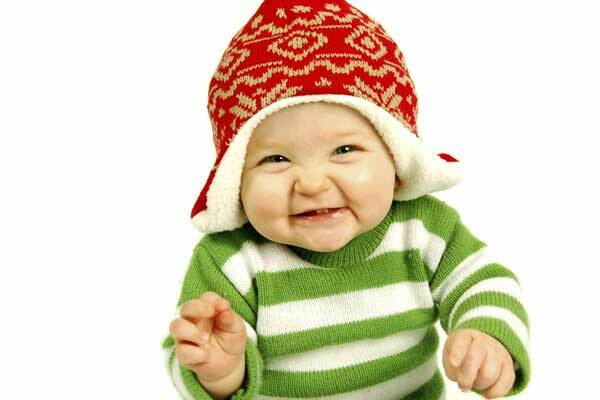 The Honest Company has natural products for baby bath time, household cleaning and laundry. Affordable options are available with bundling. If it seems like I’ve become a little obsessed with The Honest Company, it’s true. Over the last month I’ve been testing out a variety of products from The Honest Company. Before this experiment, I thought The Honest Company was maybe out of my price range, but I am happy to have been proved wrong. With the discounts offered by membership and the product bundles, I have been able to incorporate more natural products into my family’s everyday routine.